This entry was posted in My greenish thumb, Uncategorized. Bookmark the permalink. They’re beautiful! You have quite the green thumb. 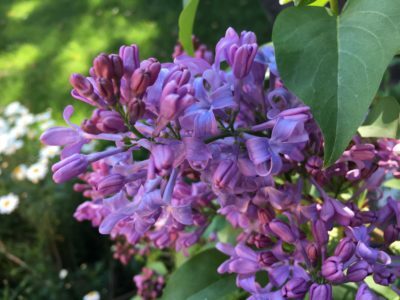 I tried growing lilacs in San Jose and they were a flop! 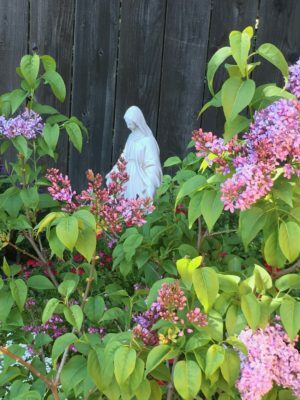 My lilacs up here are still covered in snow but the day is coming…..